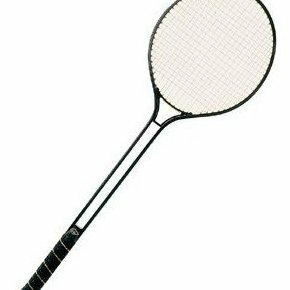 Champion Sports Champion Sports Badminton Rackets. 4 per case. All alumnium double shaft frame. Onepiece construction. Nylon coated steel strings. Dimpled leather grip. Excellent institutional racket.